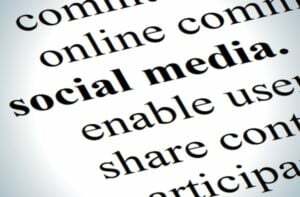 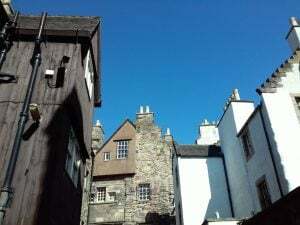 The Society calls for session proposals for the 2020 EAHN and SAH conferences, which are to be held in the Edinburgh (UK) and Seattle (US) respectively. 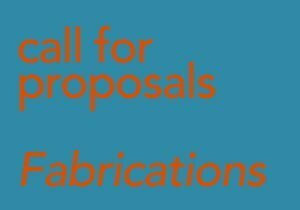 The Society invites proposals for a special, guest-edited issue of its journal, Fabrications, to be published in January 2020. 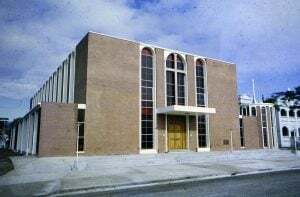 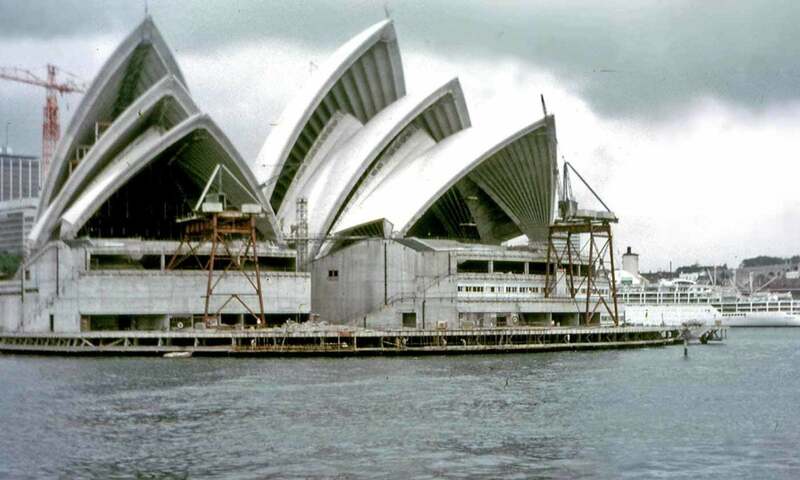 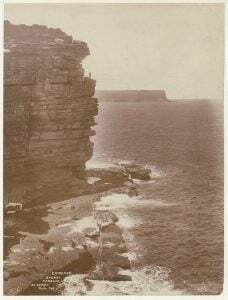 A Thematic Conference of the European Architectural History Network, held in conjunction with the 36th Annual Conference of the Society of Architectural Historians, Australia and New Zealand. 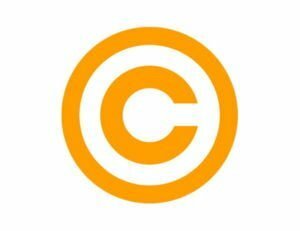 For the past few years, and on the initiative of an earlier Executive, SAHANZ has been collecting a small amount of ‘royalty’ money via the Australian Copyright Agency. 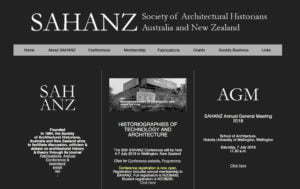 The committee has approved some significant changes to the SAHANZ website. 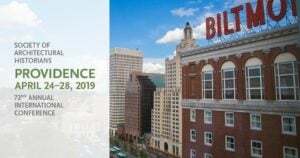 The call for proposals for the SAHANZ-sponsored session at the 2019 SAH conference in Providence, Rhode Island, did not attract any proposals. 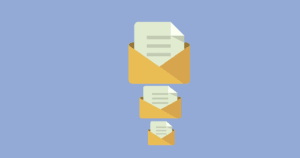 The committee has decided to move to MailChimp as our email and list management tool.